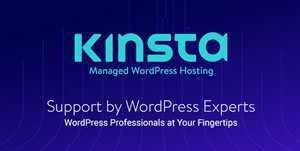 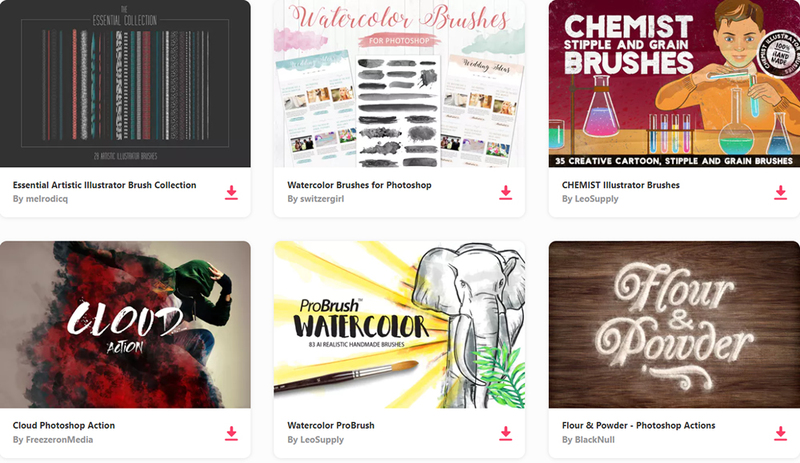 When it comes to Photoshop, both the opportunities and the availability of resources are endless. 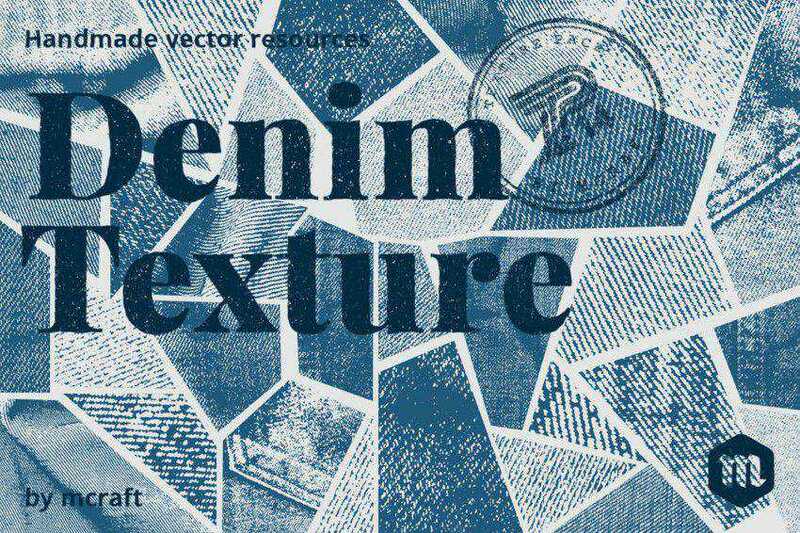 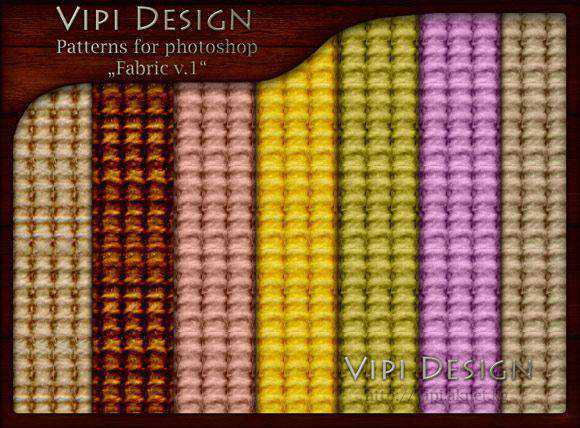 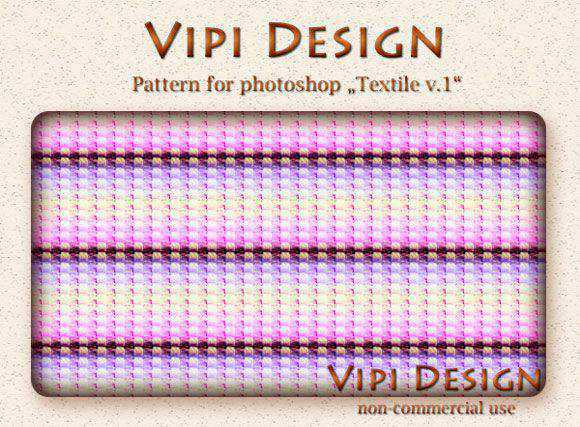 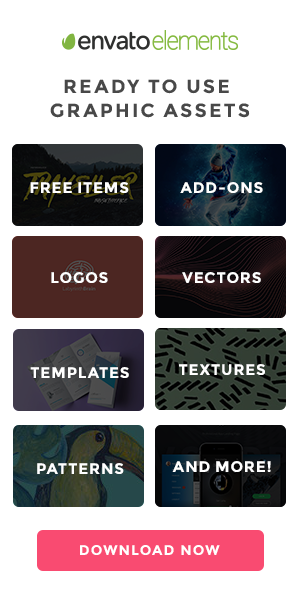 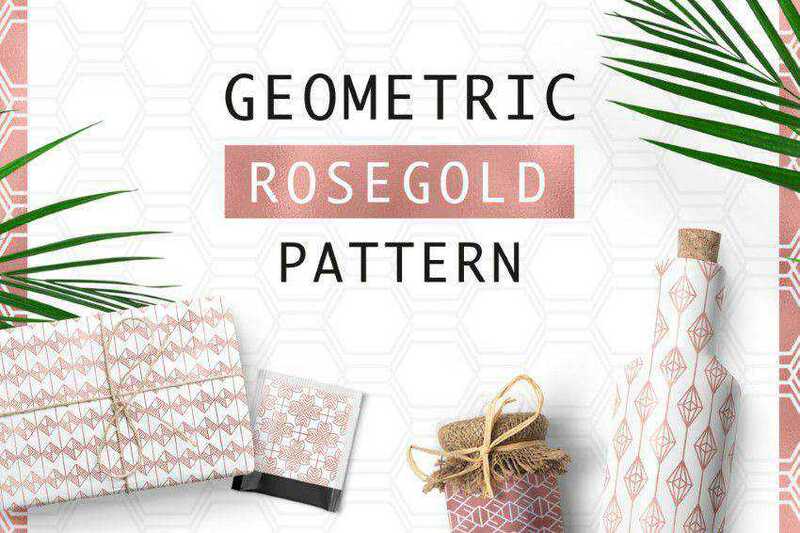 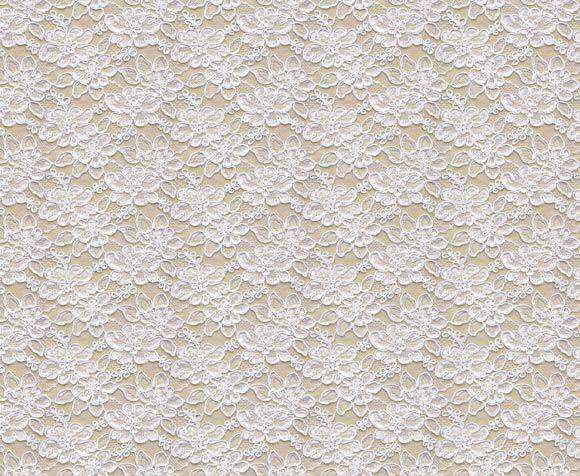 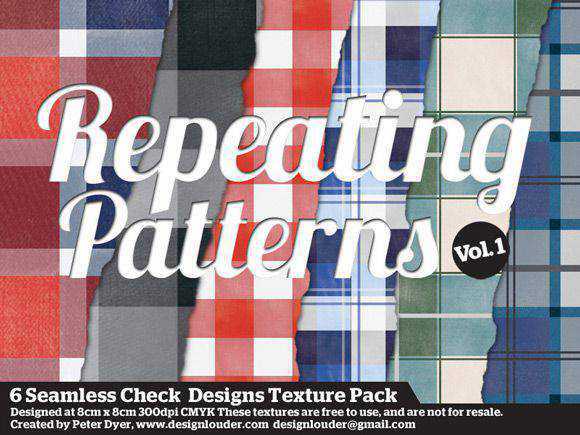 Naturally, we can’t resist putting together another set of amazing Photoshop patterns for you. 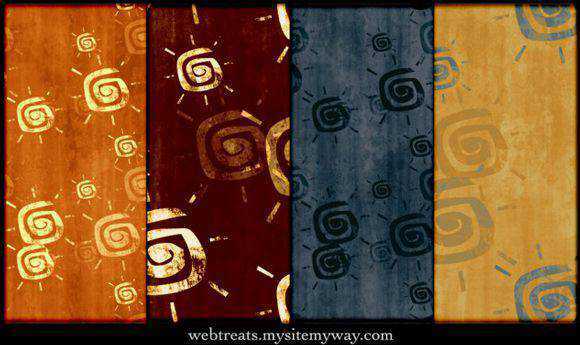 So, what is it going to be today? 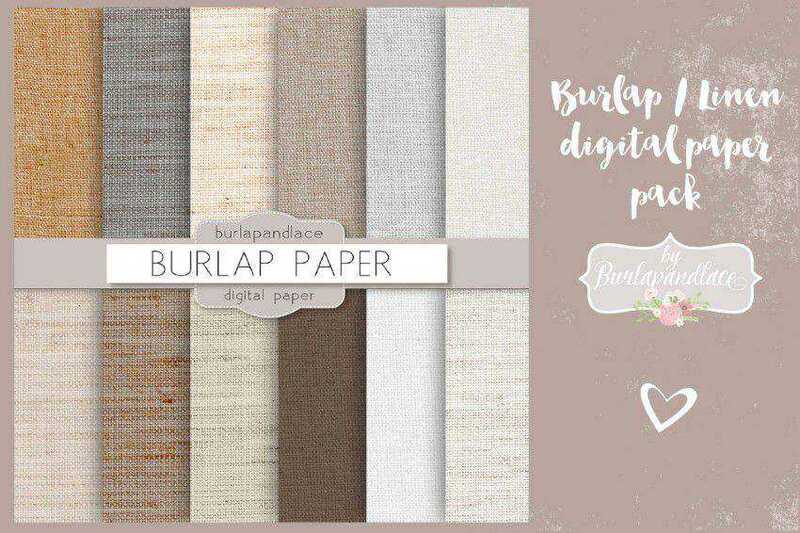 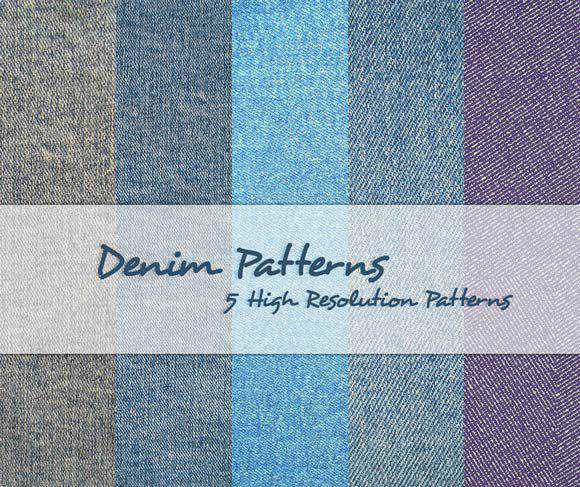 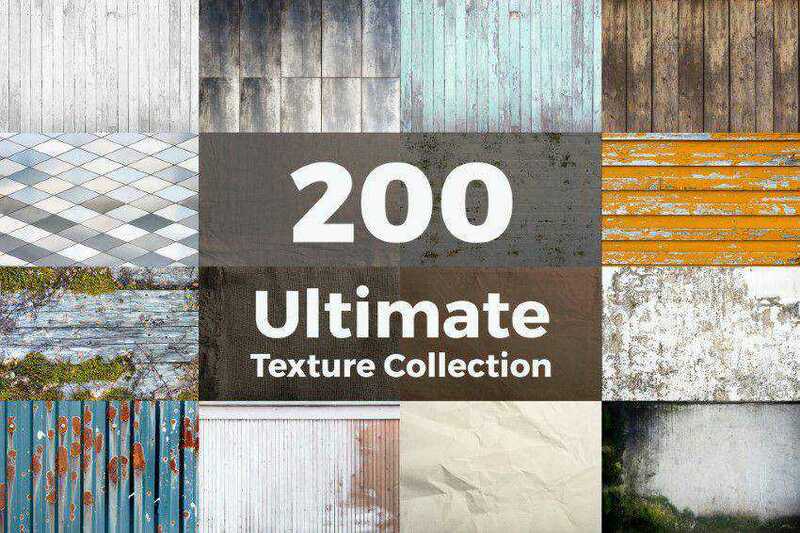 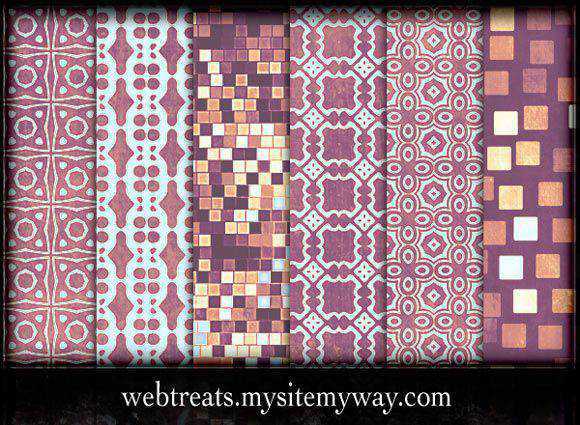 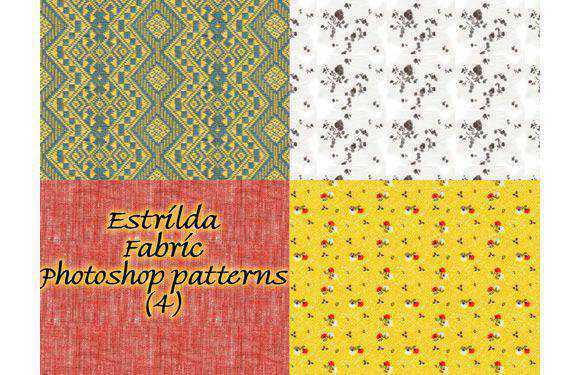 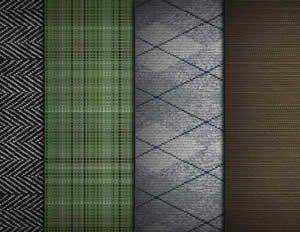 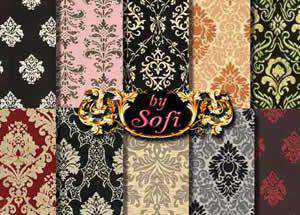 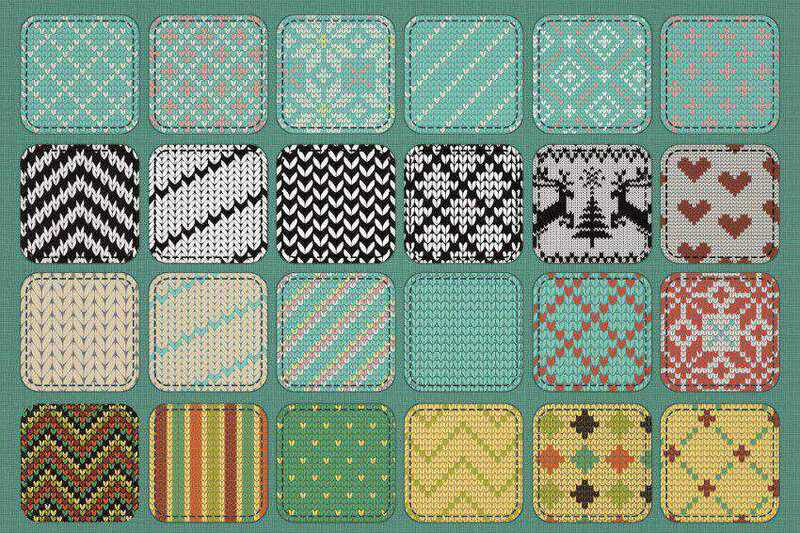 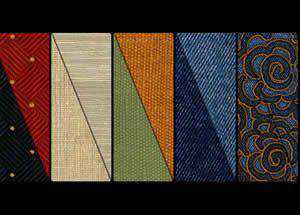 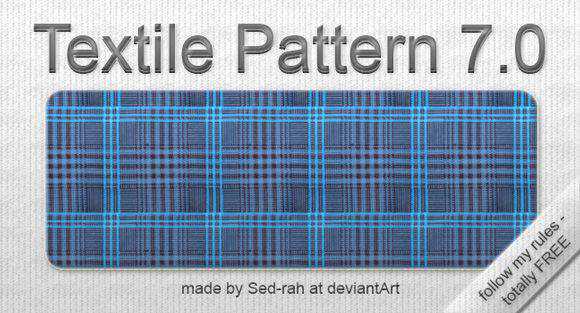 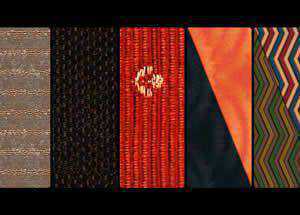 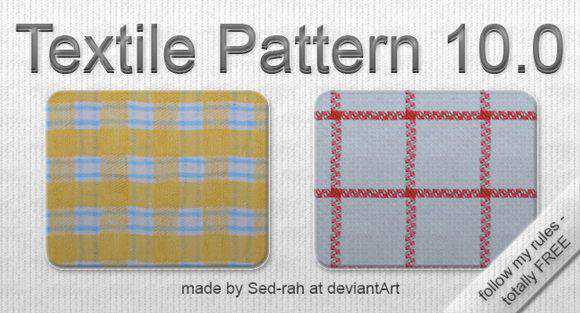 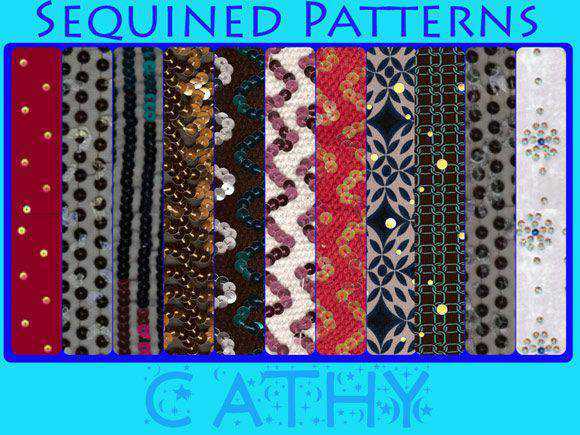 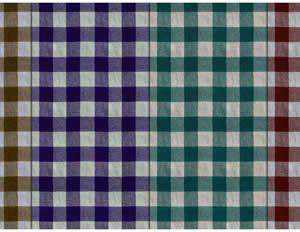 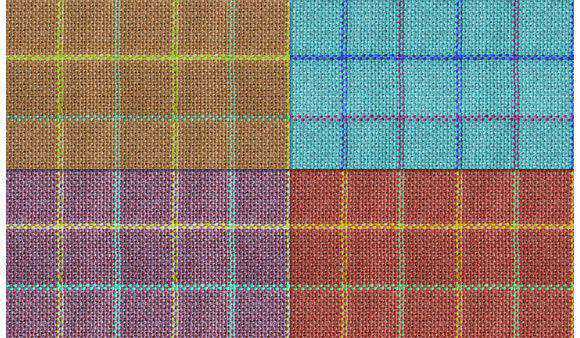 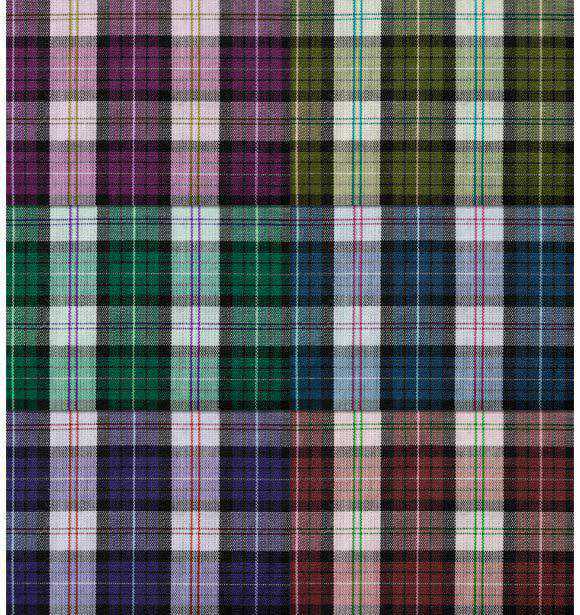 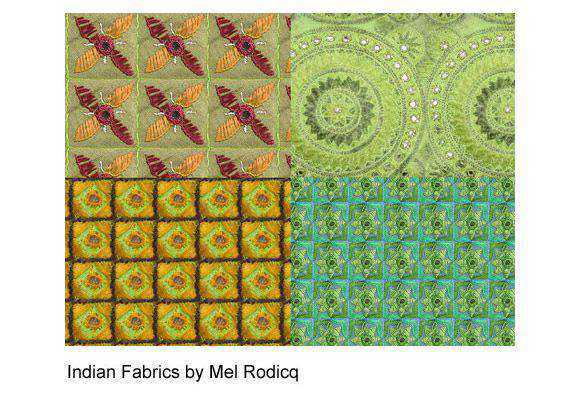 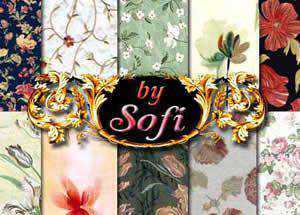 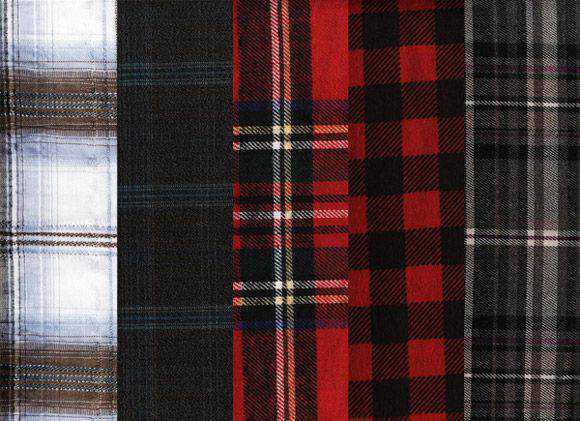 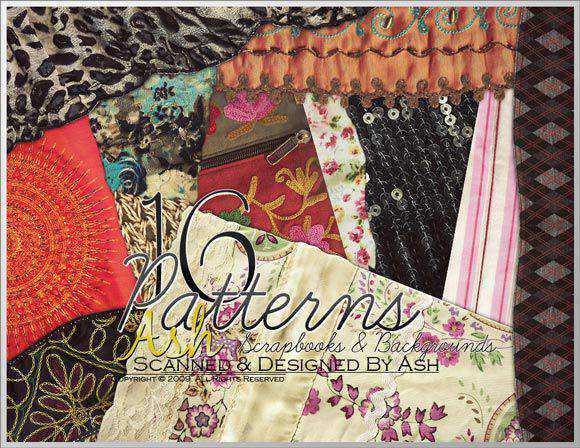 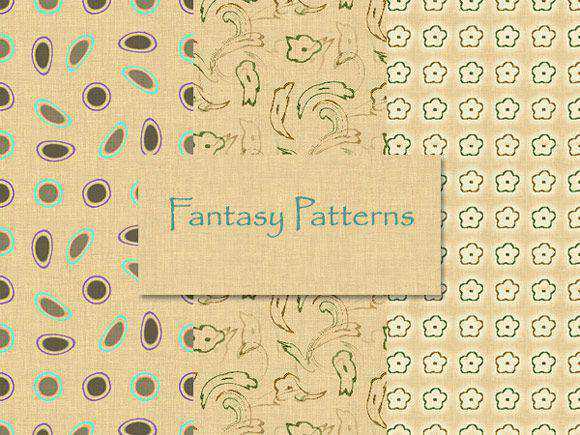 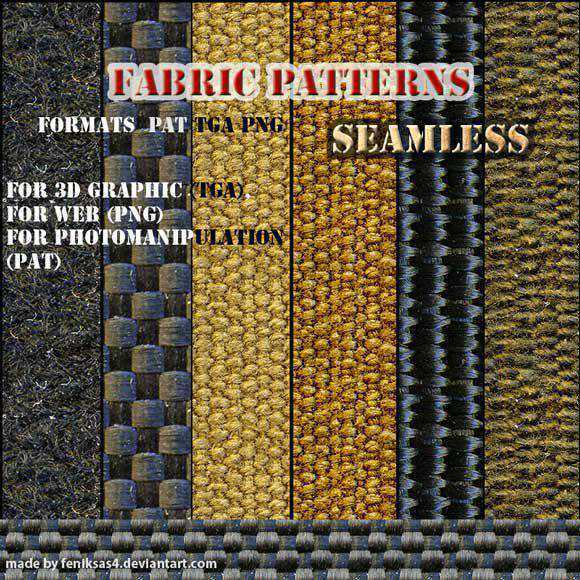 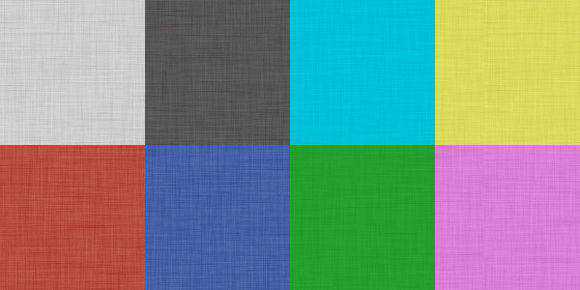 Today we bring you a collection of 30 fabric patterns for you to use in your projects. 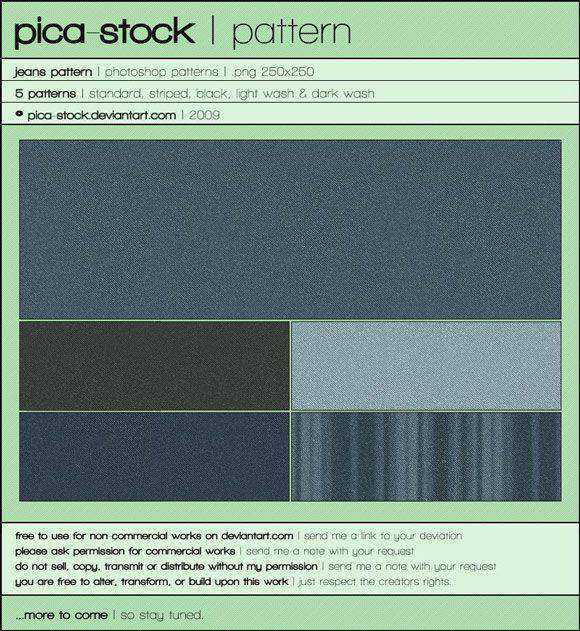 Before you go ahead and use them in commercial projects, make sure you check the terms of service for that particular pattern.